Amongst the alcohol-free white wines, this Australian number stands out. It’s got the yellow tinge of a well-oaked Semillon Chardonnay. It smells like Chardonnay, and it avoids the main weakness of many of the wines on this page – it’s not sugary at all. That may be why it has only 12 calories per 100ml, which is about as low-calorie as you’ll get without giving up wine for water. There’s a little bit of a sour aftertaste, but on the whole, if you love white wine and you’re looking to lay off the booze, this is probably your best shot. 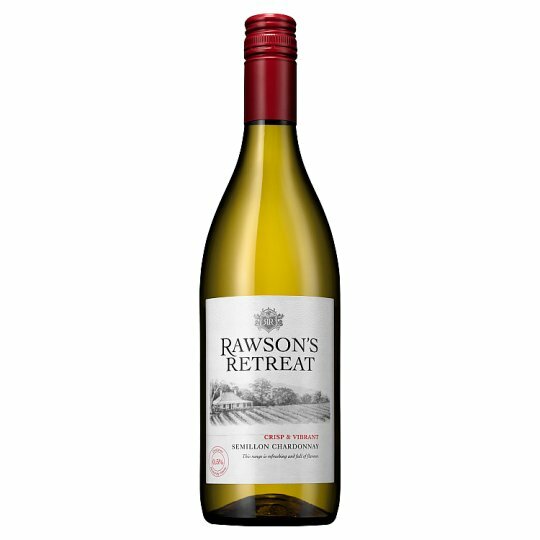 Like all the Rawson’s Retreat wines, it’s well-presented in a bottle that makes it look like a decent wine, with a nice little sketch of the original colonial-style farmhouse with its corrugated tin roof, built by the company’s founder in 1845.